Most of you are planting or preparing to plant your flower and vegetable gardens. For those of you who are finished, there is always room for a few more plants in your gardens. 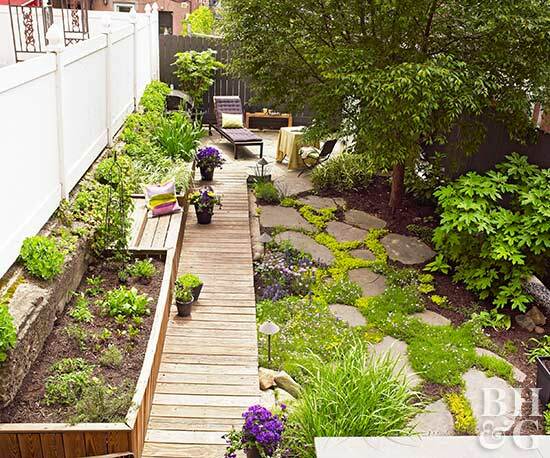 Perhaps you are in a condo or town house and not have a full garden area available to you. 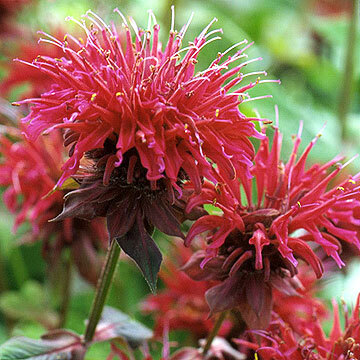 Container gardening is another way to have flowers and vegetables without having a full garden. Setting up your outdoor space and deck area is another project that most of you will be completing at this time of year. Better Homes and Gardens provides great advice and has a wonderful array of articles to help you succeed in your projects. Armellas Style in Design will help you create a beautiful outdoor space. A space to enjoy with family and friends or to just relax and unwind. Contact us – We would love to hear from you regarding your outdoor space project. Happy Gardening. Enjoy Your Summer.